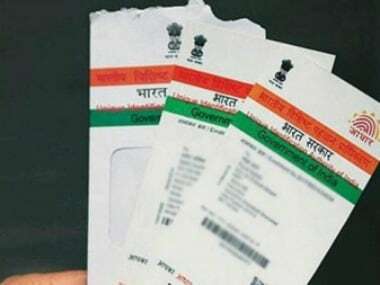 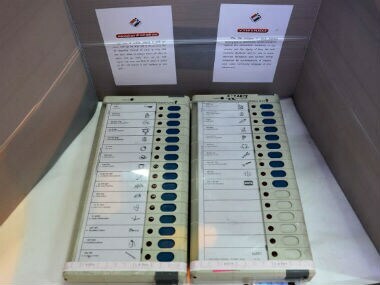 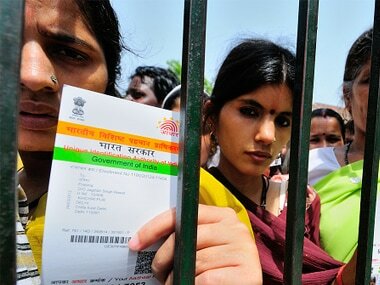 The Supreme Court on Friday said that all the issues arising out of Aadhaar should be finally decided by its constitution bench. 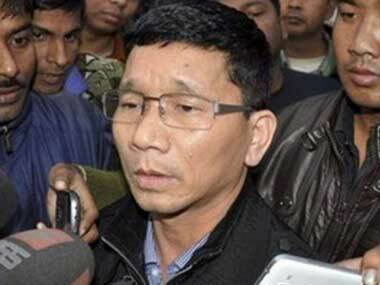 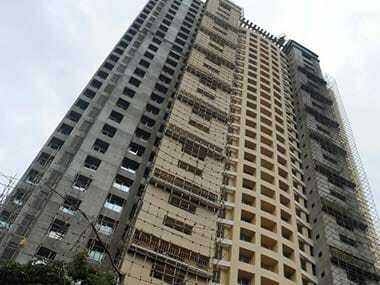 The Delhi High Court rejected a plea filed by a group of lawyers on allegations made in Kalikho Pul's suicide note, saying the petitioners were "busy-bodies" making "wild allegations"
The Supreme Court on Friday refused to stay, for now, the demolition of the Adarsh Cooperative Housing Society building in Mumbai and told the Military Defence Estate office to take custody of it. 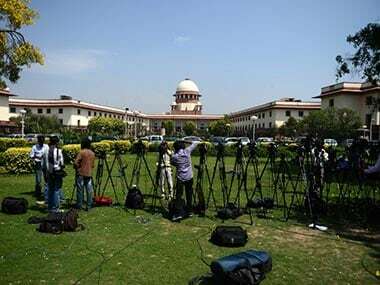 The five-member bench that struck down the NJAC and constitutional amendment has also referred to the "insularity and independence of judiciary" as an intrinsic feature of the “basic structure” of the Constitution. 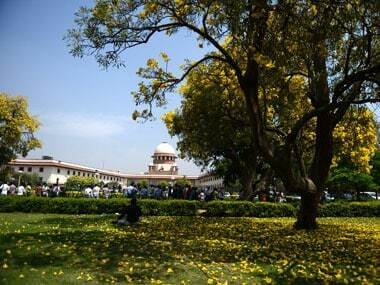 In the court's view, judicial independence would be compromised if the executive gains an influence in the appointment of judges. 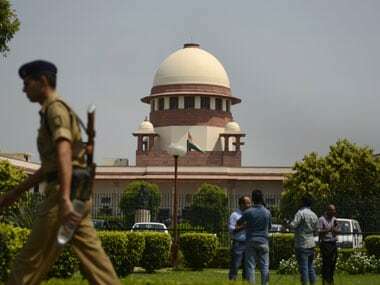 The Supreme Court has directed that in all cases of death due to suspected poisoning, the investigating agencies must send the viscera samples of the deceased to forensic laboratory for examination.